$2.9 billion software company Citrix has selected Porter Novelli's Voce Communications as its AOR for the US market following a competitive review that scaled down its agency roster from three firms to one. 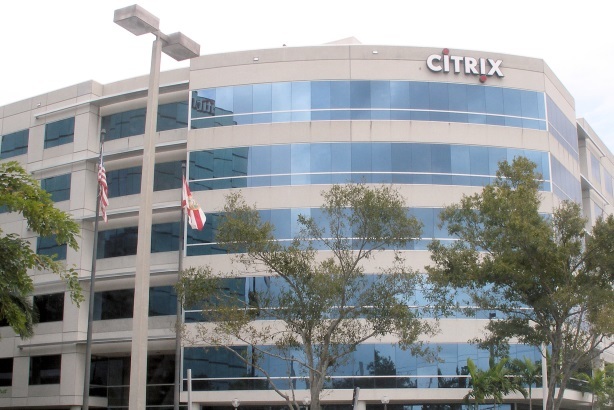 FORT LAUDERDALE, FL: Citrix has selected Voce Communications as its AOR for the US market following a competitive review that scaled down its agency roster from three firms to one. The networking, cloud services, and mobile technology company, which sent RFI documents out on June 9, previously worked with Edelman on corporate and enterprise business; McGrath/Power Public Relations and Communications on telecommunications; and Weber Shandwick on small business efforts, formerly known as Citrix Online. "Citrix is in such an exciting market, and we are uniquely positioned to help our customers achieve business value through virtualized workplaces," said Laura Heisman, VP, corporate communications at Citrix. "We wanted a partner with a thoughtful and strategic approach to our vision, but also one that can produce exceptional results. Voce demonstrated a firm understanding of our brand and our business objectives and we are very eager to get to work." Voce is a wholly owned subsidiary of Omnicom's Porter Novelli agency, which acquired it in 2011. It has offices in San Francisco, CA; Sunnyvale, CA; and Winter Haven, Florida. Kristin Wahl, director of communications at Citrix, previously told PRWeek that Citrix invited its three incumbent agencies to pitch for the account. McGrath/Power competed for the business. It was not clear whether Edelman and Weber participated in the review. According to the RFI documents, Citrix will require the selected AOR to handle a number of PR tasks, such as developing brand stories for business and technology media, helping to increase brand visibility and product relevance, working with the company’s in-house PR team, and advising on social media. The winning agency will officially begin working with Citrix on October 13, the documents state. One main objective of the review is to unite the company under one agency that can help Citrix going forward, "with a big focus on mobility and consumer apps in our technology offerings," Wahl said in June. Representatives from Weber and Edelman declined to comment. McGrath/Power representatives were not immediately available for comment. Budget information and contract length were not included in the RFI. Citrix reported a 7% revenue increase, year over year, for the second quarter of fiscal year 2014, but the company’s profits declined 18% in the period.